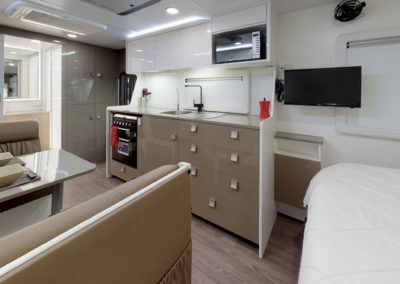 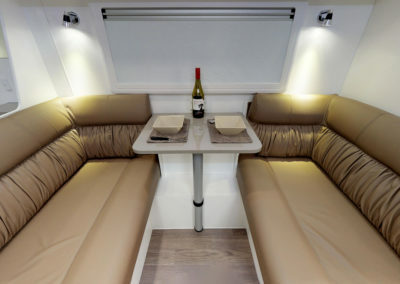 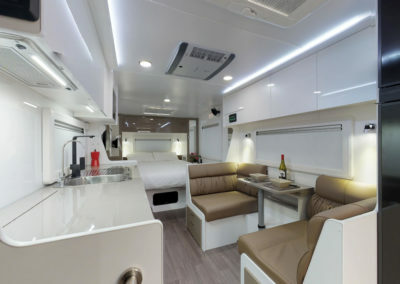 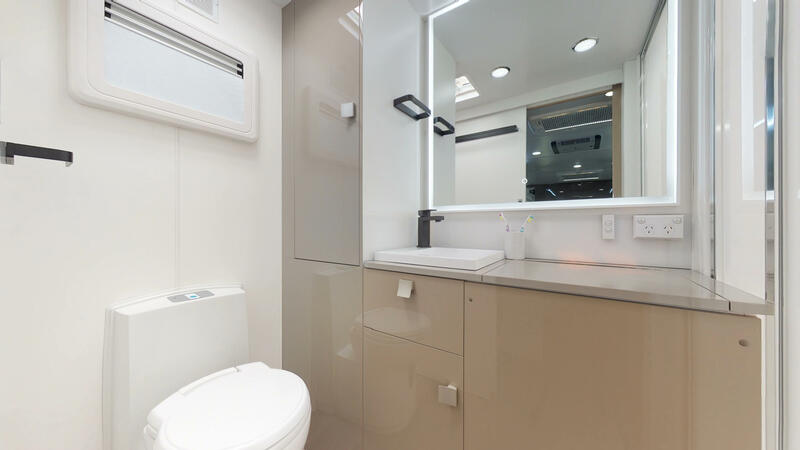 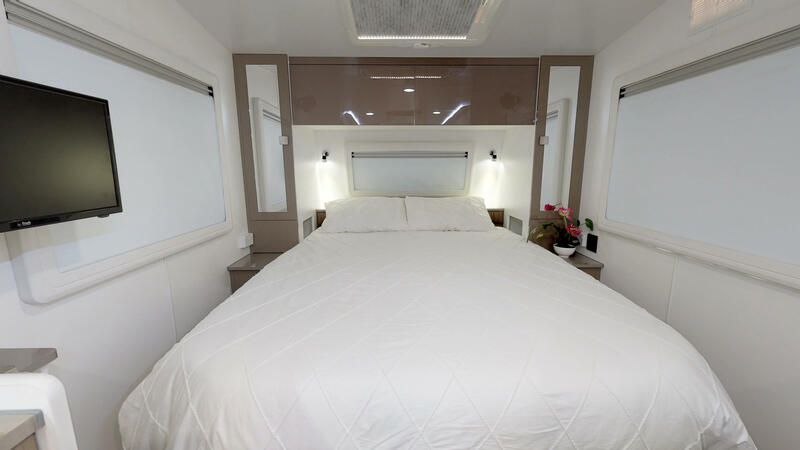 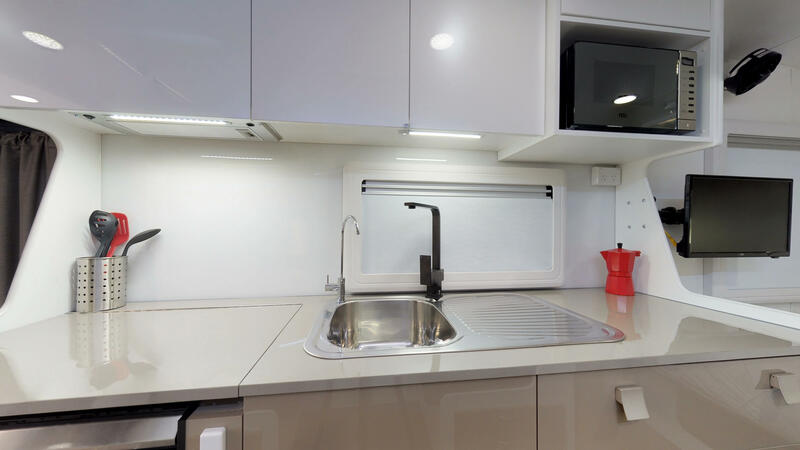 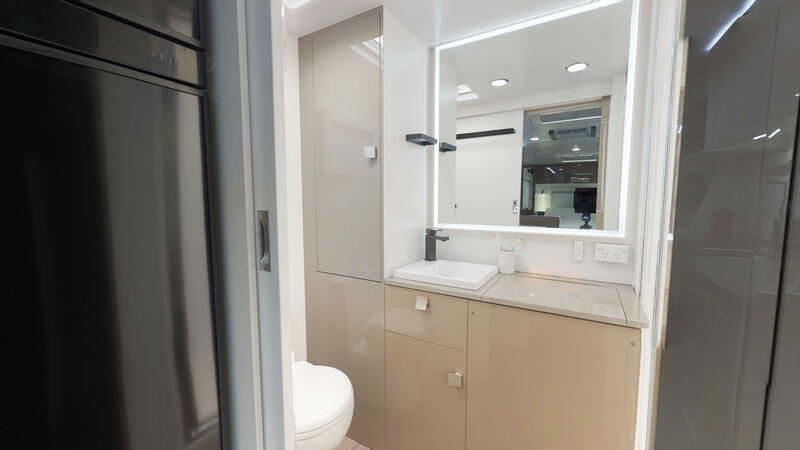 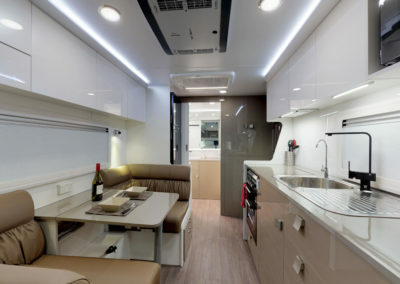 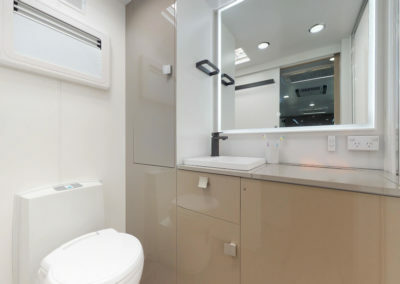 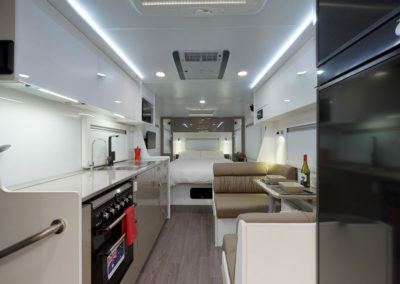 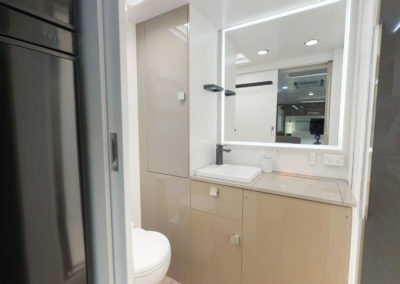 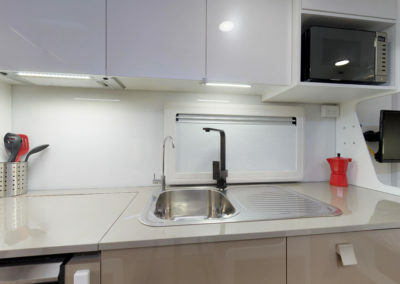 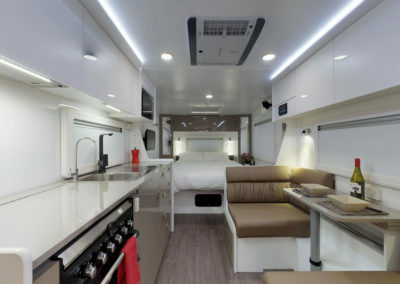 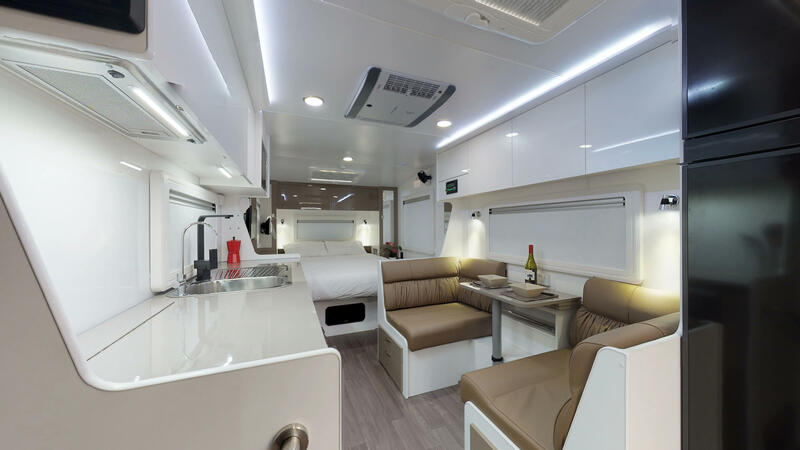 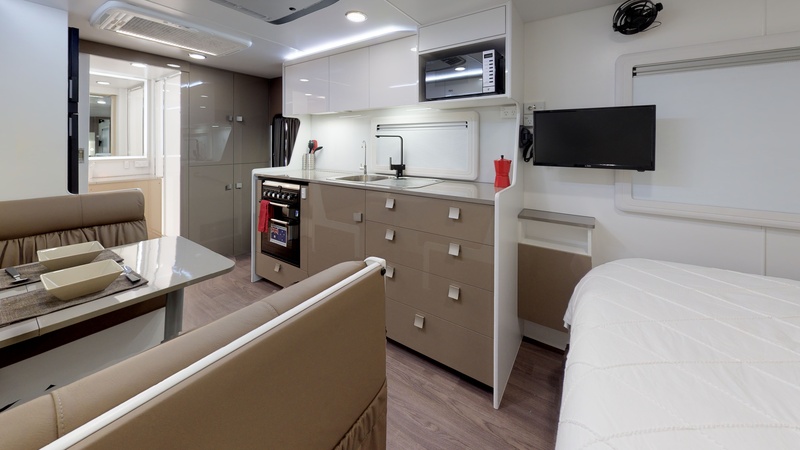 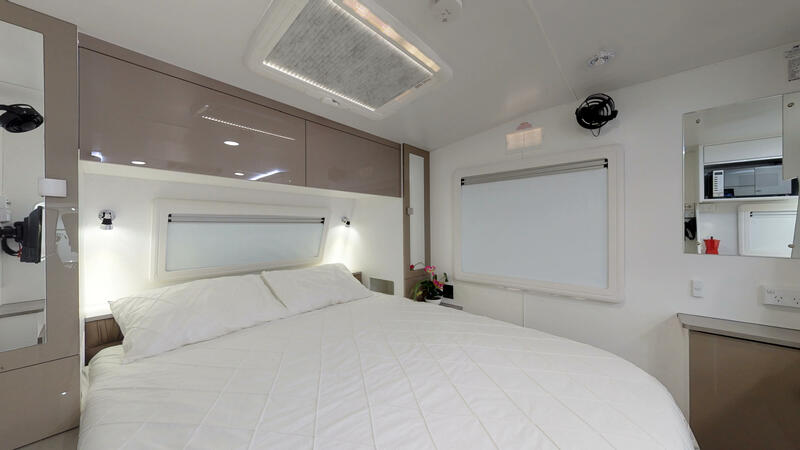 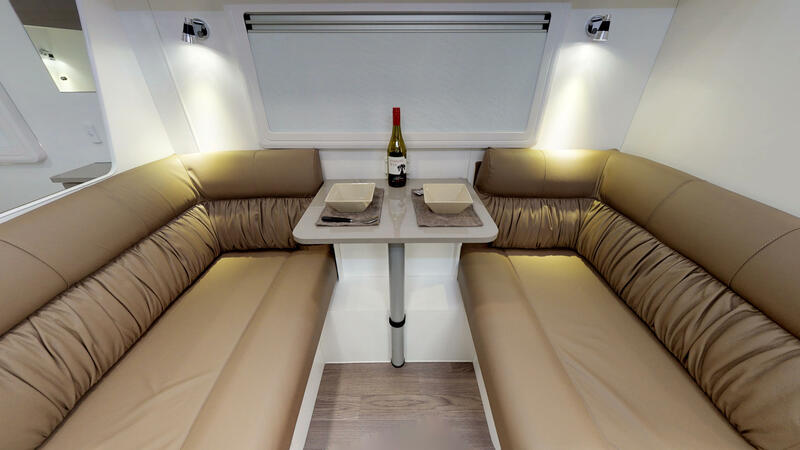 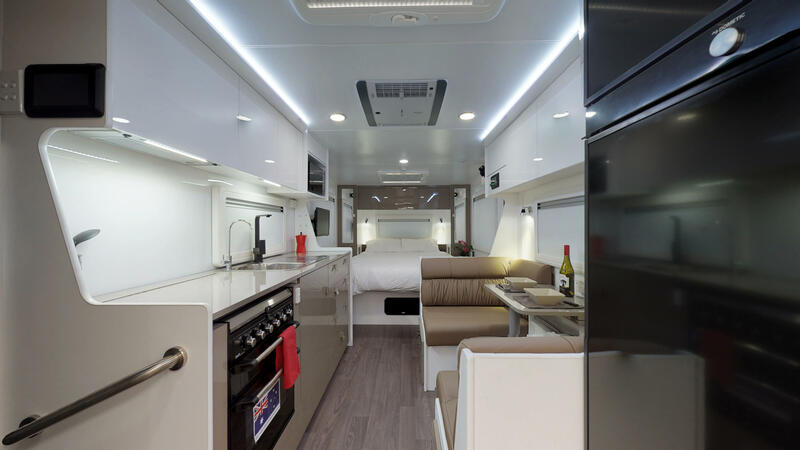 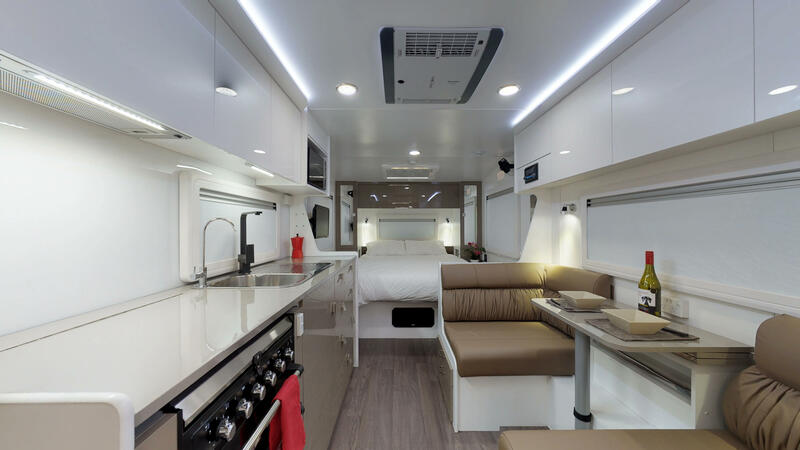 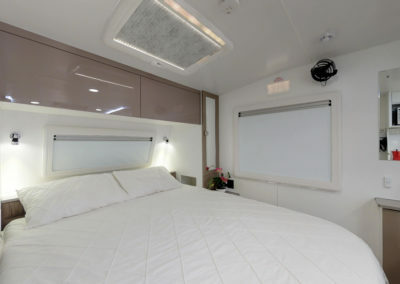 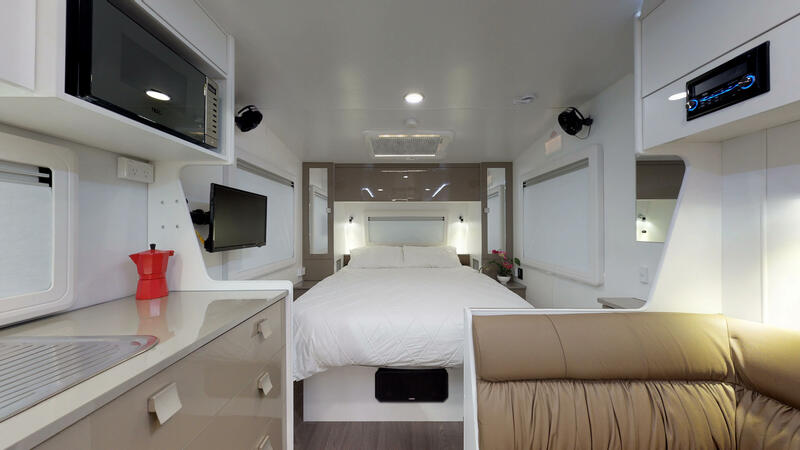 Ascot XTS - Concept Caravans | Innovative and stylish Australian made caravans. 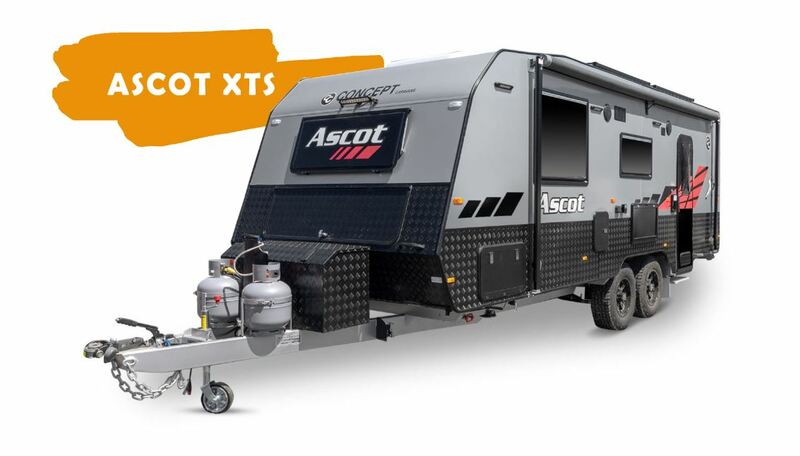 The Ascot XTS has been designed to ensure that your luxurious travel remains uncompromised when exploring Australia. 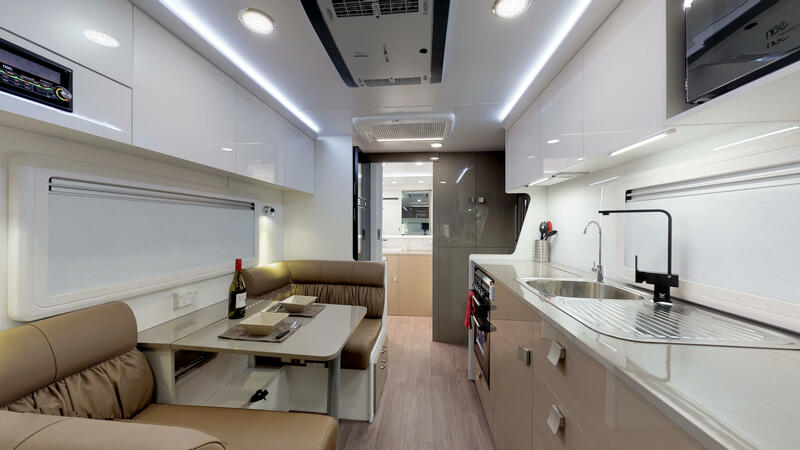 With classy external features such as composite aluminium, proven suspension systems and additions allowing for free camping, your outback adventure has just been realised.